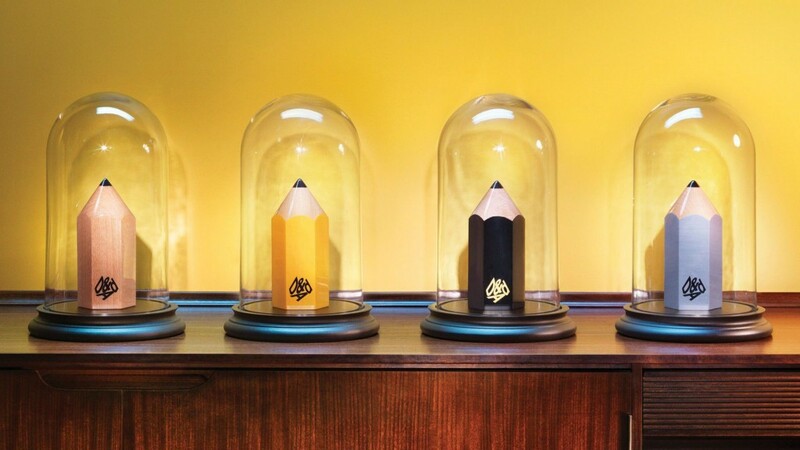 Since 1962 the D&AD Awards provide the opportunity to celebrate and nurture creative talent worldwide. 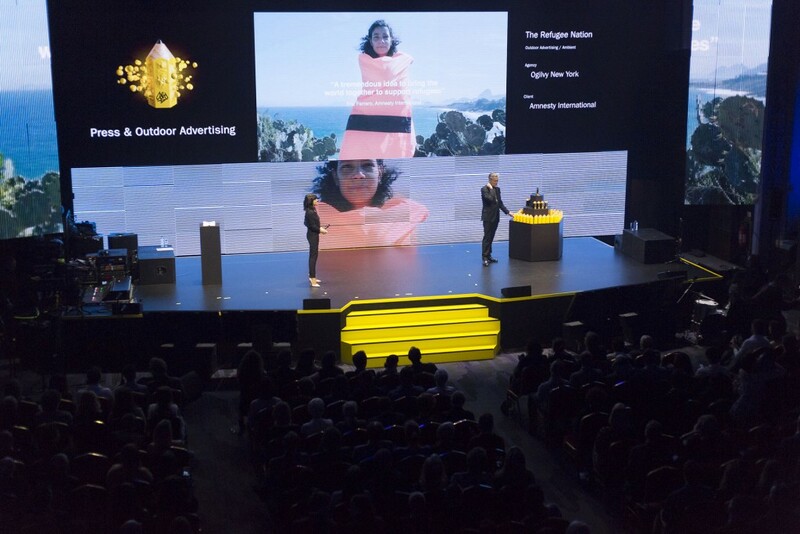 Recognised globally as the ultimate creative accolade, the D&AD Awards are entered and attended by the best from around the world. 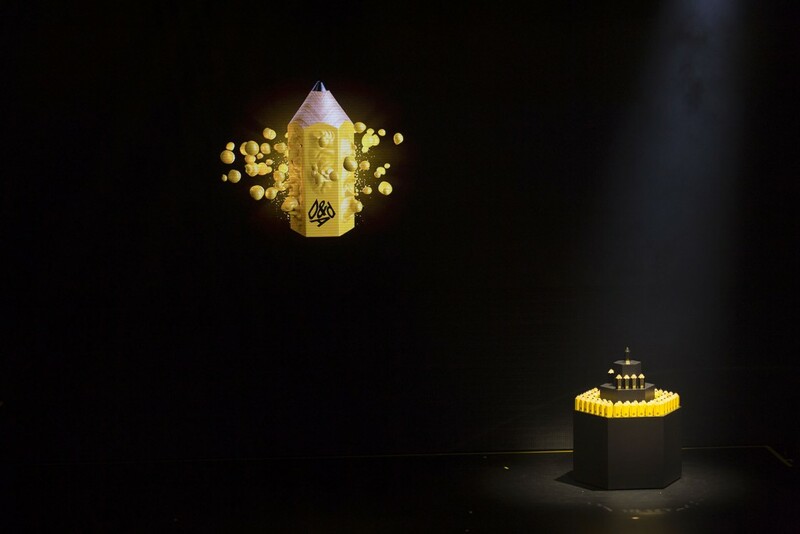 The award itself – the iconic Pencil – has become known as the shining symbol of the very highest creative achievement. 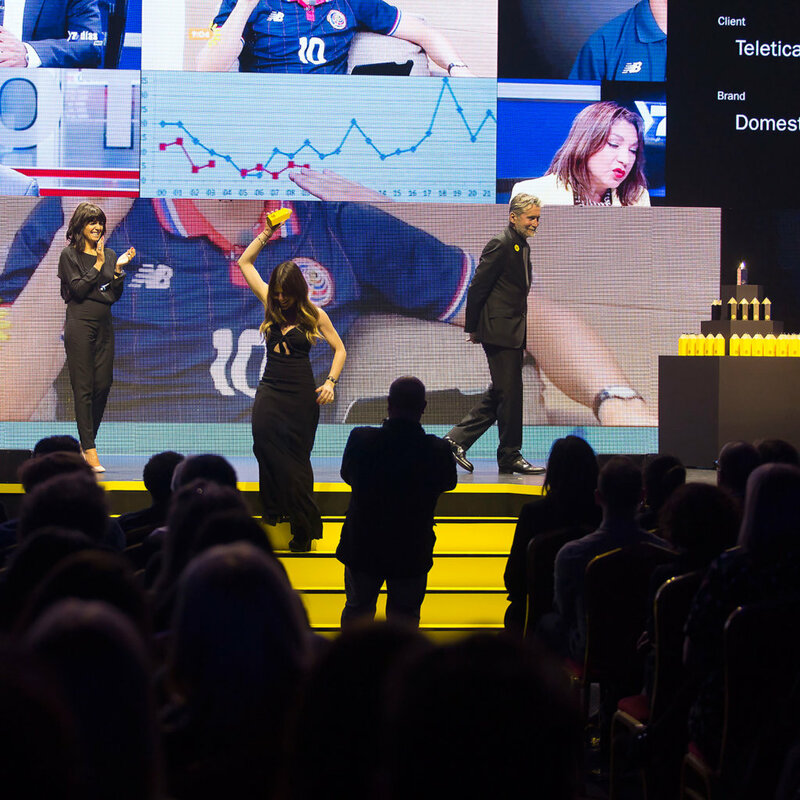 For the 2017 award ceremony we were tasked to design and deliver a new, stimulating format for the award ceremony, proving fresh and creative thinking that would create an emotive experience for each and every delegate. SomeBrightSpark were commissioned to design and deliver creative content and other visual aspects for the event experience. For our long-term partners, Hawthorn, this would be the 3rd consecutive year of providing and managing the professional technical equipment such as staging, lighting and AV. Inspired by the art-deco venue – the Troxy – and the iconic pencil award, we took the approach of reflecting and mirroring these visual aesthetics across the venue. To create a focal point for the event we surrounded the stage with four giant LED screens to display HD synced content, providing the perfect visual backdrop for proceedings. We were just left with the mission of assembling all of the content for the event which included visuals for the opening ceremony, and over 700 individual profile stings for each of the winners. 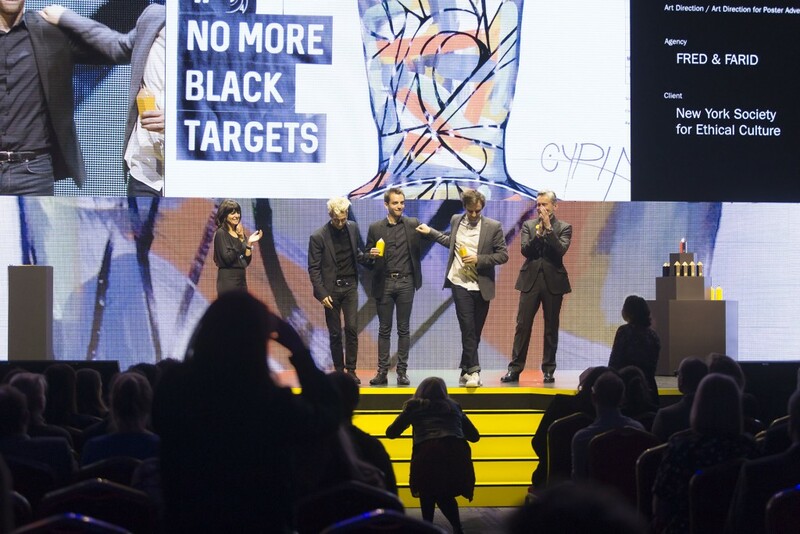 In previous years the D&AD Award ceremony took place two months after the shortlisters were announced at the D&AD Festival (the precursor event). This year the two events were just two days apart meaning that submission videos had to be found from an archive containing over 27,000 videos, each requiring meticulous editing – all within just 72 hours. Because of our digital experience and knowledge we were able to produce a range of content including animations and videos, designed specifically for our abstract screen configuration. The result was an impressive, immersive experience and worked seamlessly with the rest of the event’s production.